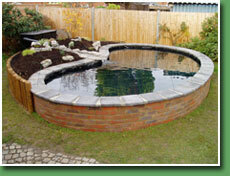 Woodmans Garden Construction is a landscaping business based in Farnham, Surrey. We provide a service for all types of hard and soft landscape construction, ranging from turfing and planting to patios and driveways. We can also offer a full garden makeover from the initial design to the completed project including supply of materials and we are more than happy to follow plans from other garden designers. 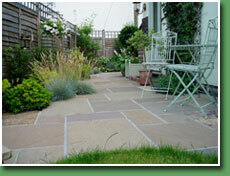 With over twelve years experience of garden design and construction we offer a friendly and reliable fully insured service.